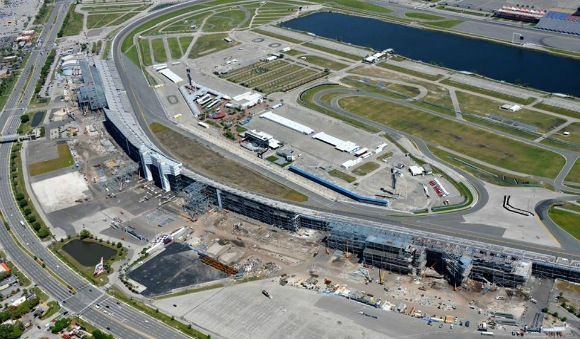 Zev Cohen & Associates, as consultant to Rossetti Architects, is proud to be a part of DAYTONA Rising, a $400 million reimagining of an American icon – Daytona International Speedway. Five expanded and redesigned entrances, or “injectors,” lead fans to a series of escalators and elevators, transporting them to three different concourse levels. Each level features spacious social areas, or “neighborhoods,” along the nearly mile-long frontstretch. DSC selected ZCA to design the Soccer Complex for the new men’s and women’s teams. 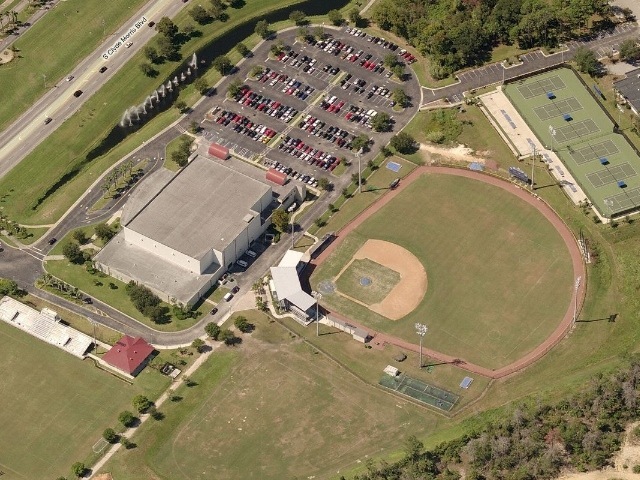 The soccer field is located on the north side of the campus near the school’s baseball and softball complexes. The complex includes seating for up to 1,000 spectators, television broadcasting lighting system, a pedestrian pathway system, a pre-game plaza area, a jumbo screen, and the associated parking lots. The soccer field is designed to meet NCAA standards. DSC is planning to use the field for the college men’s and woman’s teams as well as weekend tournaments for high schools. ZCA provided planning, civil engineering, and landscape architectural design for the sports complex through a phased design process. The improvements consist of a 60,790 square foot fieldhouse, soccer fields, baseball fields, volleyball courts, tennis facilities and supporting infrastructure improvements. This project provided the first improvements designed and constructed on the east side of Clyde Morris Boulevard, south of Richard Petty Boulevard. The sports complex brings an aesthetic appeal to the main entrance on Clyde Morris Boulevard for ERAU. 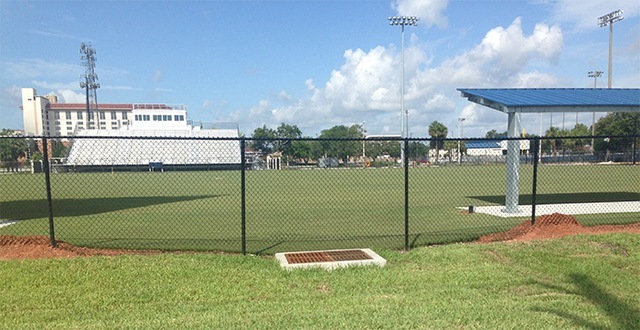 The Grandstand Park at Coraci Park consists of an approximately 300 seat grandstand and press box was constructed at the existing soccer/football field facility. The project included several storage and amenity buildings under the grandstand as well as ADA access and miscellaneous crowd control fencing. 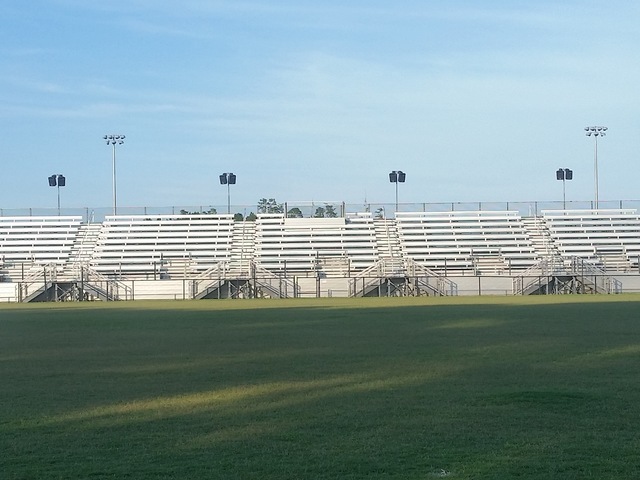 This project was a unique design built partnership between the City of Port Orange, the Pop Warner Youth Football Association, the Daytona International Speedway, and Coleman-Goodemote Construction Company. The project also included all-weather pavilions and a restroom/concession building. 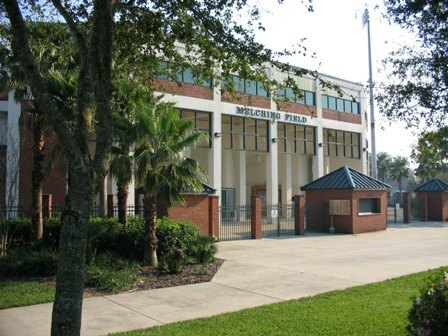 ZCA provided the civil site design for the Stetson Baseball Complex. It was constructed as a result of a joint effort between Stetson University and the City of DeLand. It replaced the old Conrad Park Stadium with a state-of-the-art facility. Melching Field has 2,500 permanent seats with grass berms around the outfield area which accommodate an additional 500 fans.